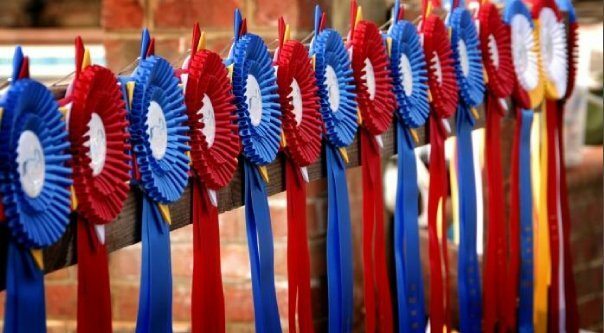 The IALHA’s program for High Score Ribbons to be awarded at open breed competitions (Dressage, Working Equitation, Eventing, Driving, etc.) has been expanded again. We began this program in 2015 and expanded it in 2016 and 2017. As our members have shown an enthusiastic response, we are promoting and expanding this program even more for 2019. We have a limited number of ribbons, and they are given out on a first- come, first-serve basis to the open show, competition management, upon request. Once all ribbons are gone, we will begin a list of requests, to enable us to prepare to expand further in the future. It is the intention that one ribbon be given to the IALHA registered horse/rider/owner at each show that has earned the highest score for that show. Shows may be dressage, working equitation, sport-horse-in hand, reining, driving, etc. Fill out the application found on the right and email to info@nullialha.org.